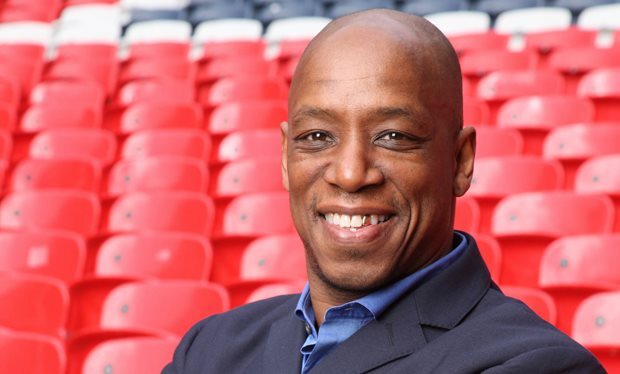 Chicken Tonight with Ian Wright. @Facebook LIKE the main page! I do actually feel like chicken tonight now…not doing the dance though. There’s just no need. now I feel like chicken tonight. @Soberirrishman He is an utter knob. Entering Tim Westwood zone of idiocy. wuts w/ black people n chicken??? 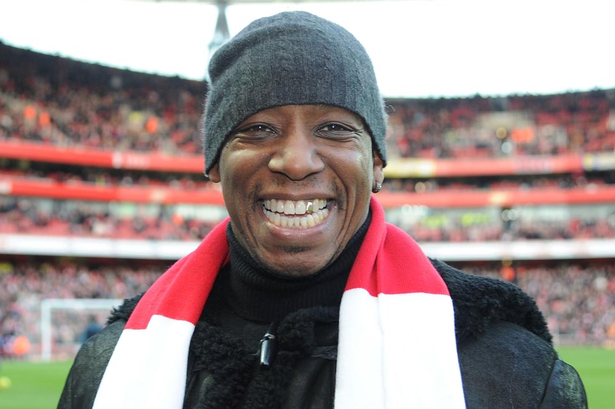 One day I hope Ian Wright does on MOTD and I hope they show him this hahaha! Did they obtain permission from Victor Lewis-Smith to use the Associated-Rediffusion star? I want to make a 10:00 poop of this. One feels like chicken tonight, like chicken tonight… CHICKEN TONIGHT!! !